Michele Todman, MD, and Paul Botelho, MD, present the removal of a metallic foreign body embedded in the posterior lens capsule. 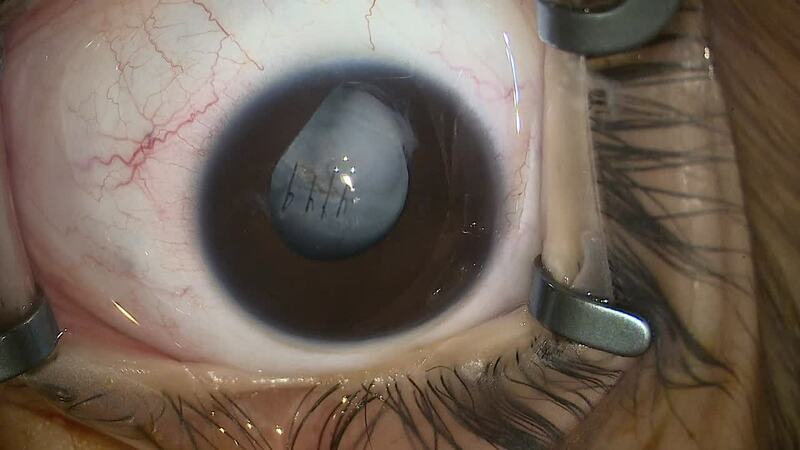 They make the capsulorhexis large enough to encompass the entry site of the foreign body to prevent a running tear. The surgeons remove the FB with a metal rod prior to phaco and I/A to prevent the fragment from dislodging in the vitreous.